Look what we got to see in school today? 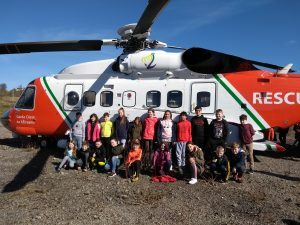 We had a very exciting day learning about the coastguard search & rescue helicopter. We heard about some of the missions the team have undertaken, how they help sick and injured people and how they save lives every week. We even got a peek inside the helicopter.